On 26 May 2017 M/V "NADER-A" (ex. 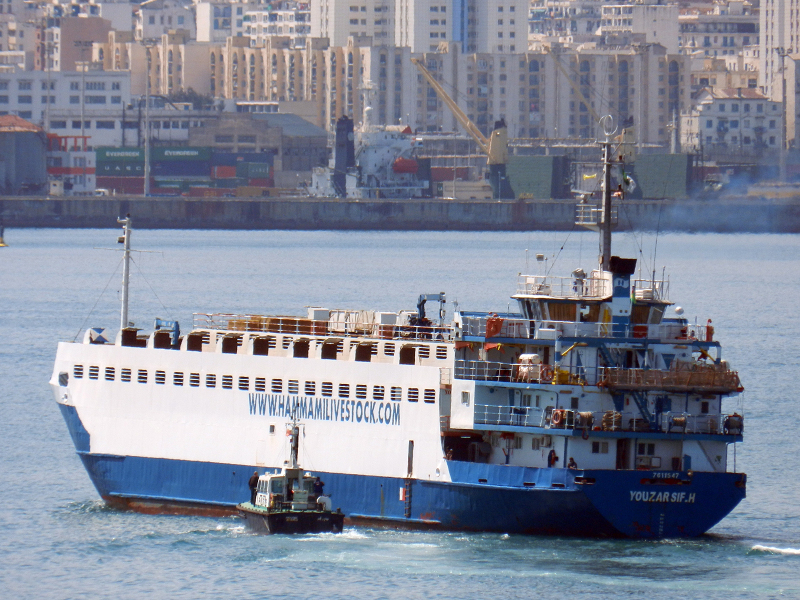 "YOUZARSIF-H ) with IMO no.7611547 (flag Togo) was detained in port of Midia (Romania). The refusal of access to Paris MoU ports has been cancelled on 8 November 2018.